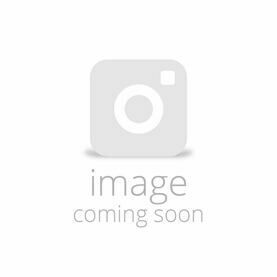 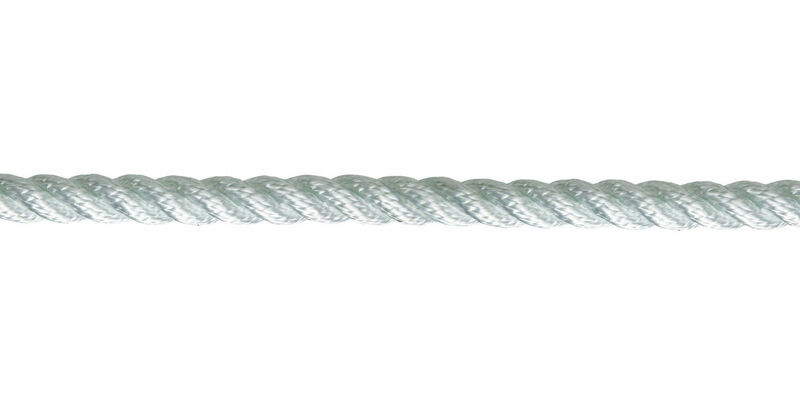 Flexible and soft to handle, Marine Marlow 3 strand polyester rope is a popular and versatile rope for use in the marine industry. 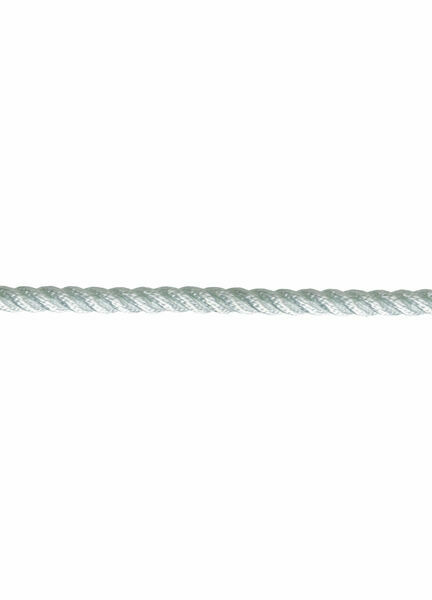 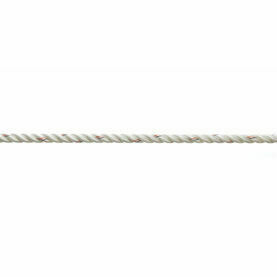 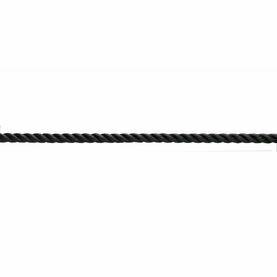 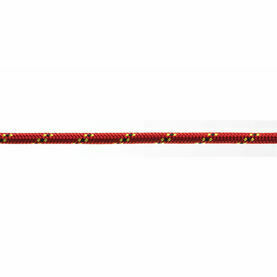 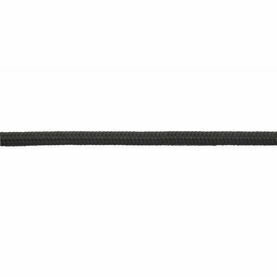 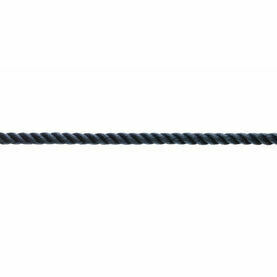 Even when wet this 3 strand polyester rope retains its full strength and remains an easy rope to handle. 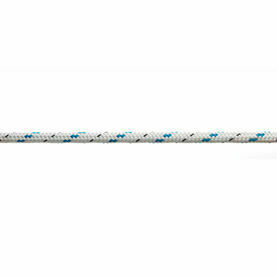 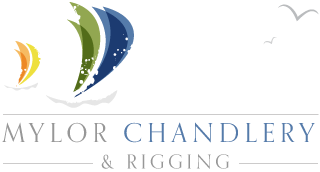 It can be used for a wide variety of applications including Anchor Lines, Mooring Lines, Lanyards, Fenders and Fender lines. 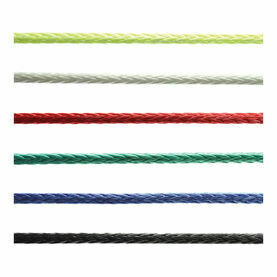 3 strand polyester is also incredibly easy to splice, giving you more time to enjoy your time out on a boat! 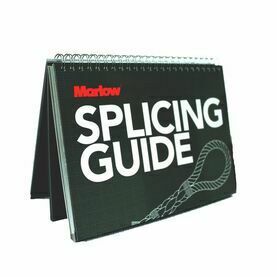 Available in a white, black or navy finish.